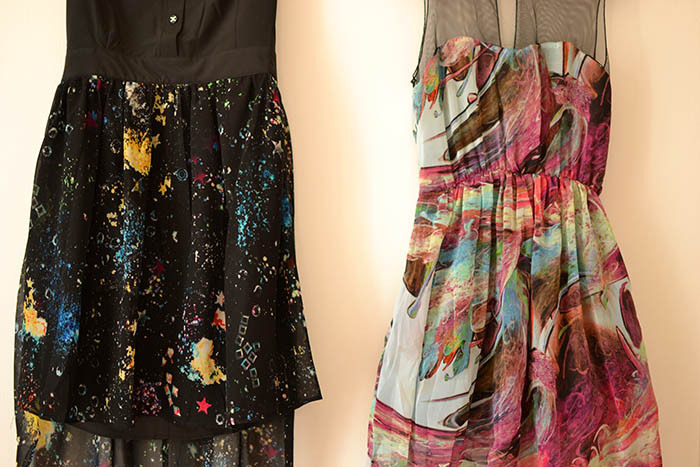 Today I want just to share with you new arrivals in my wardrobe. I will link my photos to the shops I found the items. Though that might be useful. Have a Happy Holiday and Happy Shopping! Love U!!! 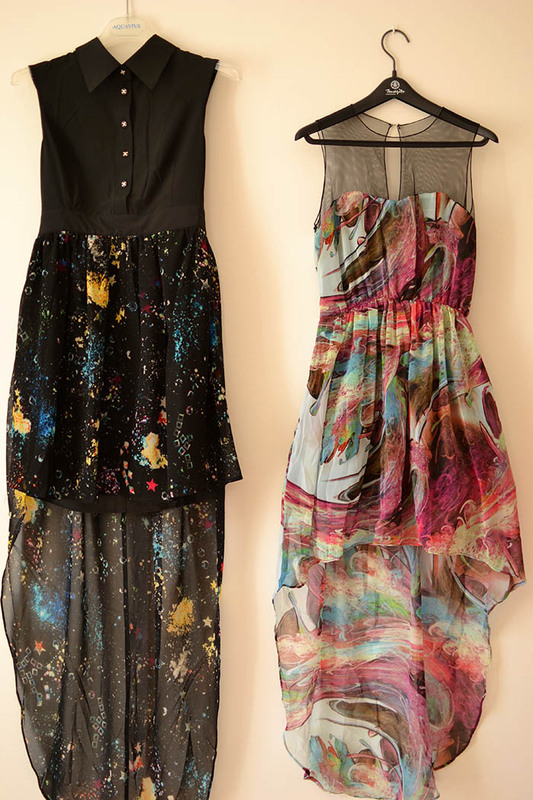 I fall in love with this trend and I am happy that I finely found this two marvelous dresses. The Black one is from JOVANNAH click HERE. The Pink Fantasy is from DINO DIRECT click HERE. 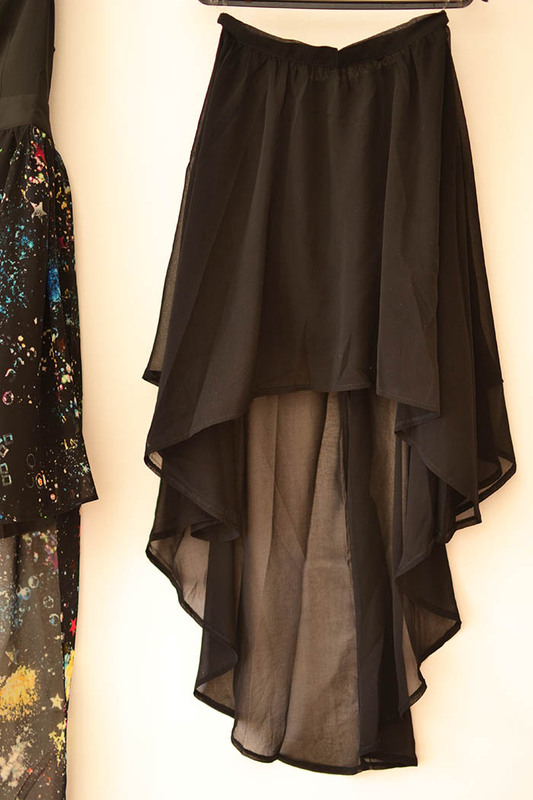 Both dress has an asymmetric cut and a high low tail. I choose an elegant asymmetric long dress for special occasion from GLAMOROUS click HERE. I found this dress special because it has a high low cut. Usually this type of dress are just long form all sides. Instead this one has a high cut in the front and low at the back. This way your shoes are not hidden at all. For the same reasons I choose High-Low Elegant Skirt from JIGLYS click HERE. You can see on the JIGLYS banner at the right hand side the same one but different color. I am just obsessed with pink this season. Sounds interesting, ah? I love everything in this dress – color, cut, texture. Check on GLAMOROUS for this dress or similar one (click HERE). And I can’t wait to wear it!!! Paisley is absolutely a change in my wardrobe. I never have worn this print before. Now is time to try it (from Glamorous). Peplum again! 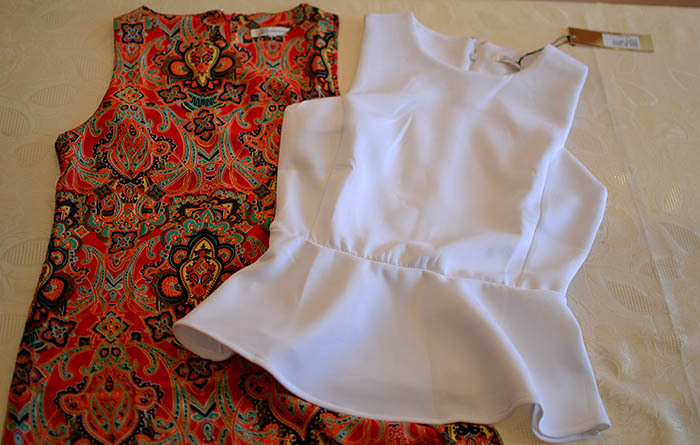 At the beginning of this season I got a Peplum skirt and now finely I got the Peplum Blouse in white. I saw on the Glamorous website that they have in mustard and blue color and some studded models. Click on the GLAMOROUS banner on the right hand side of my blog and check for more. GLAMOROUS Black High-Low skirt. Perfect for everyday and everywhere! New studded belt and platforms from ZARA. Well, what do you think about my new arrivals? Do you like anything? Next week I will show you more photos, stay tuned!!! OMG, I want all ! é stupendo l'abito a fantasia sulla destra sui toni del viola..
e poi l'abito plissettato azzurro e la gonna nere.. e le zeppe insomma che favola.. vado subito a vedere il sito!! Beautiful new additions! Can't wait to see you wear them! Wow great purchases, so in love with all the dresses you bought, they are so gorgeous! Great buys. I love the dresses! Great findings! I love the wedges! I love all the new clothes, I hope to see you soon looks. very nice all your clothes!! Thank you infinitely for your nomination. Thats such an honour for me. you've got such great stuff here! I'm so in love with those shoes since I saw them in the Zara web site!! Are they confortable? Cause I'm thinking in buying them too!! Looking forward to see how you will style them! oh my, those first dresses are absolutely stunning. and wedges.. wow. SOOOO many gorgeous pieces!!!!!! LOVE those two patterned dresses!!!!! Imi plac toate rochiile, apreciez ca sunt accesibile ca pret. Platformele, superbe! Wow, so many beautiful purchases! Loving all of the asymmetrical pieces and the galaxy print is one of my favorite! Can't wait to see your outfit posts! Ottimi acquisti...l'abito celeste e'meraviglioso...un bacino!!! So many pretty things!!! And the shoes are amazing! M following you,please follow back to keep in touch through comments! Great picks, I love the combo of colors. OMG! I LOVE your shoes! Thanks for your comment in mi blog! OMG your buys are all soooooo cute! Love the dresses and heels! And the peplum, I *need* some peplum in my wardrobe. I haven't had much of the 'holiday' yet, but I'm heading home late next week for 2 weeks of summer break - lots of shopping will happen, of course! @ MY LOVELY GIRL - Thank you so much for your time and your lovely comment that just makes me happy everytime. Have a wonderful evening. Kisses!!! I love the asymmetrical trend. To bad for me I didn't purchase as many pieces as you. They all look great. Can't hardly wait to see you wearing them. Wow!!! Espectacular!!! Todo hermosoooo!!! Besos!! Wow amo tutto! Adoro un sacco il vestito celeste chiaro! I like all the dresses ! They are so beautiful and stylish! So glad for your purchases! Everything is stunning! Those dresses are so incredibly beautiful! Super faine toate! Abia astept sa vad tinute cu ele! Love everything!!!! Cute does!!! Very unique pieces!!! Those first two dresses are amazing as is everything else! Quante belle cose, curiosa di vedere poi come le abbinerai! Holly crap... Ce lucky esti. Sunt adorabile toate si fiecare-n parte. Sure dear! I'm already following in both! These are some great pieces! I especially love the blue pleated dress (it reminds me of a lighter-coloured version of that royal blue Zara one Kate Middleton wore the day after the Royal Wedding)! Thanks so much for your comment on my blog and yes, I would love to follow each other! Following your blog now! I totally love your purchases!! You have such great style! I'm loving your wardrobe...and loving your blog as well. Following you now! So many nice things .. But the second dress .. OMG .. just love it .. I wish I could be so lucky to say that these are the new arrivals in MY wardrobe. Seriously, I adore everything you've bought. All of the pink items are delightful. And those ankle-strap wedges are such a hot shoe. 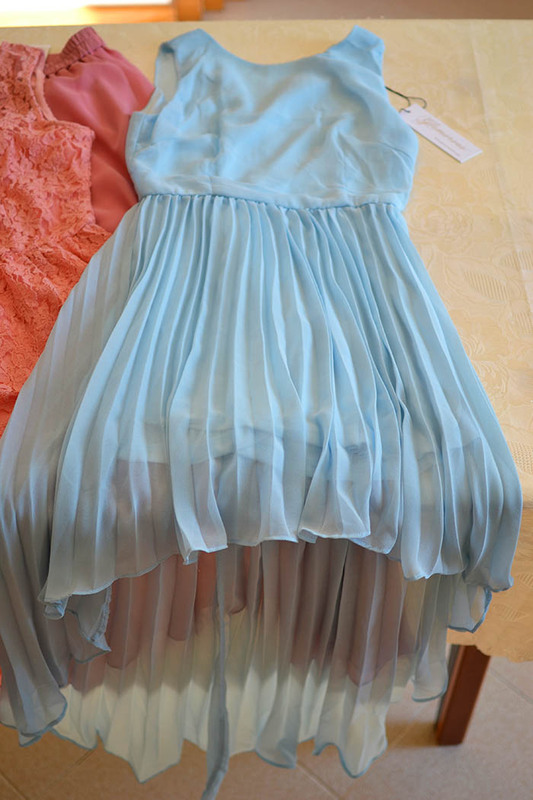 The sky blue high-low dress is so sweet, and it's making me wish I had something in that color. But my absolute favorite piece is that pink fantasy dress. 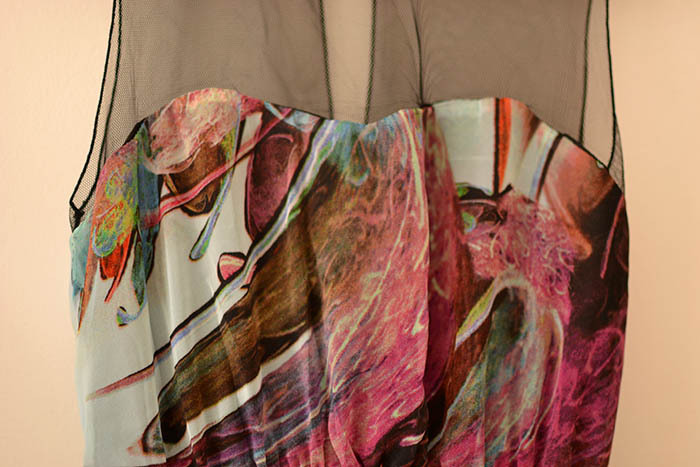 The print is like gorgeous abstract artwork, and the black mesh at the top is stunning. It's quite a head-turner. Que bello todo!! En especial los vestidos! todos son absolutamente hermosos!!! La blusa blanca wow!! en serio que tienes un estilo lindisímo!!! Sunt foarte dragute toate,in special cea din dantela roz!<3 Multumesc mult pentru comentariu si pentru faptul ca imi urmaresti blogul,am sa fac cu siguranta acelasi lucru,o sa ma vezi des pe aici,imi place blogul tau! Te pup! Wauw the dresses are so beautiful! ohh Nicoleta! such amazing addition, every single item is a winner! Stunner! I do not use bloglovin that's why I follow you via google. 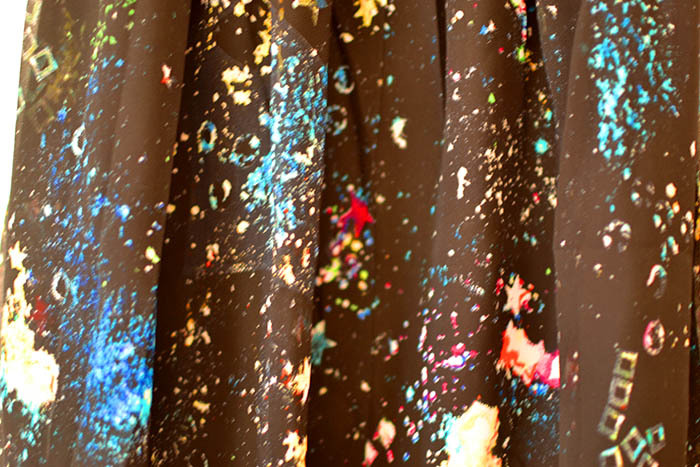 I love your taste for colors, textures and avant garde!! Cannot wait to see the amazing styles and pictures these new additions will provide! Sa le porti sanatoasa pe toate! AAA!! Ce lucruri frumoASE TI-AI LUAT!! very good shop my dear, you rock girl! Thank you for visiting my blog! Of course we can follow each other! Let me know when you do so, and then I will follow back! wow!!! 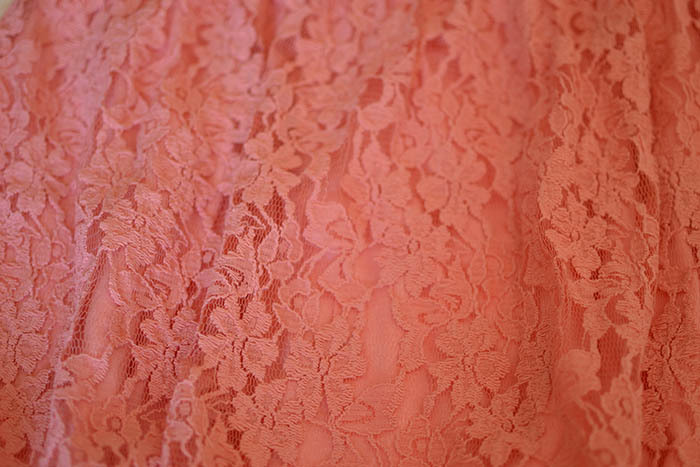 Rochia pink lace e preferata mea!! oh my god! These dresses are amazing and I'm so in love with the heels! uuuuh,cate rochite!!!! superbe. P.S. si eu am o curea ca si a ta :P! 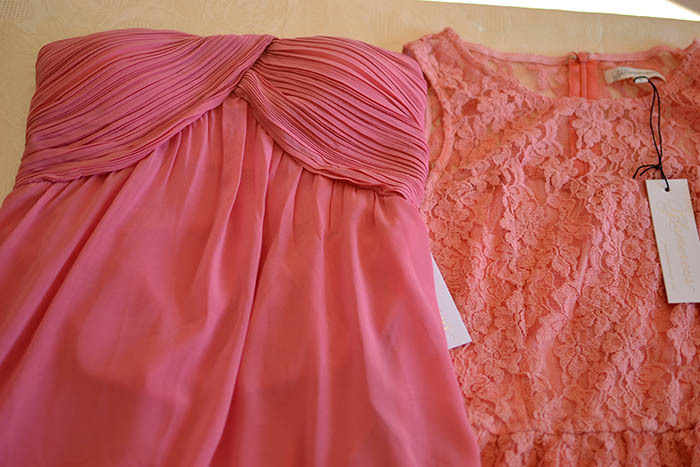 The pink and coral dresses are beautiful as well as the blue one :) thanks for your sweet comment on my last post, love hearing from you! I'm now following you on here! you got a great taste in styling, love them all. Great purchases! I'm so loving the shoes! Thank you for visiting and commenting on my blog! Following you! Hope you will follow back! I think I love every single piece you have here! So jealous of your new amazing additions! Beautiful buys my dear, cannot wait to see you in these great clothes. Hope you had fun shopping! New follower on all your social newtowrks if you can do the same for me thanks!